How Do Chinese People Comment on Tariffs Between China And USA？ – Hello China! All the day’s economic and financial news, as America begins process of imposing 10% tariffs on thousands more products from China. The White House said it was considering additional tariffs of 10% on $200 billion worth of Chinese exports. 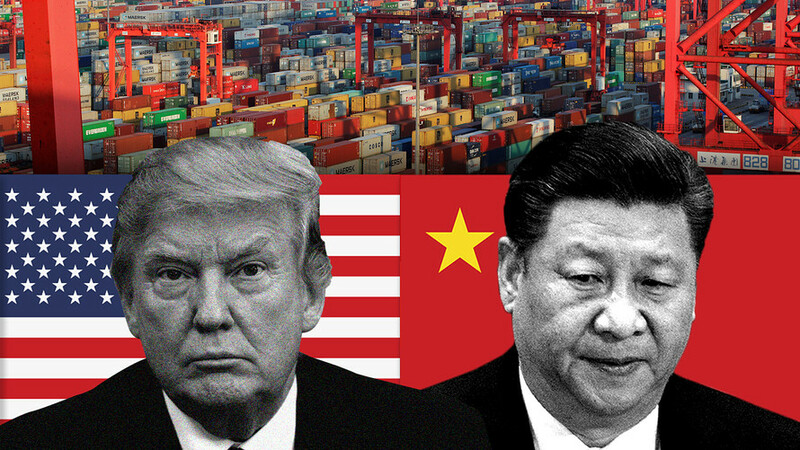 This would be the third round of tariffs on Chinese goods imposed by the Trump administration and comes shortly after a tariff of 25% went into effect against $34 billion of Chinese goods. While the tariffs wouldn’t go into effect for at least two months, they would be much more aggressive in the range of goods they’d apply to. To know what’s Chinese people’s attitude to trade war, I collected comments of people from different social class and paste it below. “President Trump is the smartest western leader, who are best at negotiations. China should adapt to new ways of thinking, while making use of the its own resources,” said Zhang Meng, the economics professor at the Harbin Institute of Technology in Shenzhen. In my opinion, I guess people’s life are affected by tariffs more or less. The Obvious aspect is that the declining of stock market in the past few days and it gets more strict check for cargos exporting to USA. But Trump’s policy mainly concentrates on manufacturing industry, so people not in these area won’t feel much influence.Actually, we have been updating our manufacturing industry since 2014, many small factories closed. People lost their job. But people ever worked in this area later changed their job to agriculture and service industry. The job position is still in a balance way. That’s because of our large population and industry diversity, whereever there is a challenge, there is a chance. I am not sure who will be the winner? Maybe neither of us.